This 3 in. 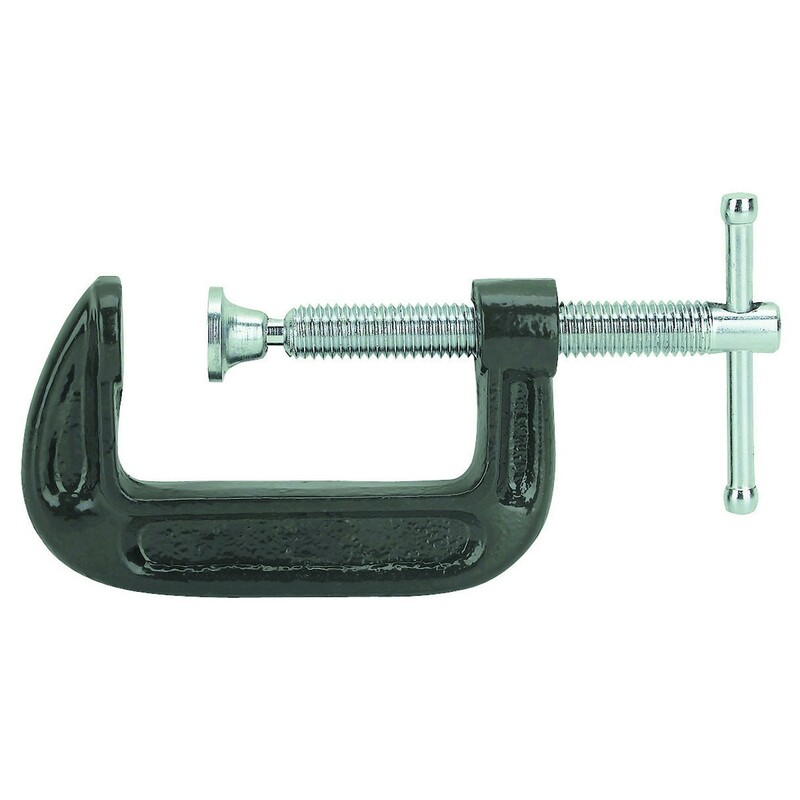 industrial grade C-clamp is made of heavy-duty cast iron with a machined steel screw for optimal durability. Use this sturdy C-clamp when you need a firm hold on your metal fabricating or woodworking projects. Shipping size and weight are estimated. Contact me for details if local pickup is not possible.